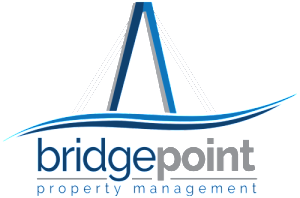 Bridgepoint Property Management is proud to introduce our Regional Office in Columbia, SC. 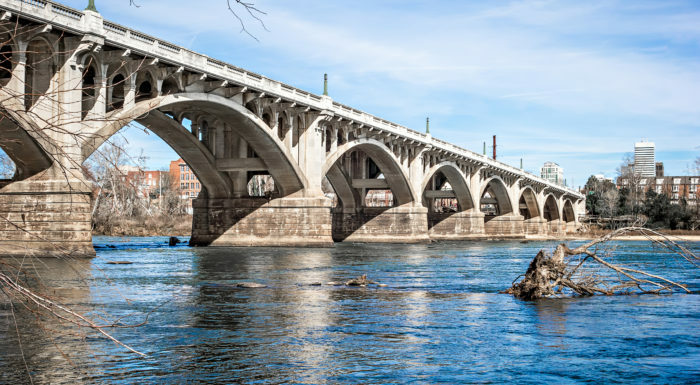 The Bridgepoint Columbia office is lead by our Regional Property Manager, Cindy Joyal. Cindy has several years of experience with multi-family property management and is fluent in all phases of property operations including tenant relations, service and work order administration, and financial and lease managment. 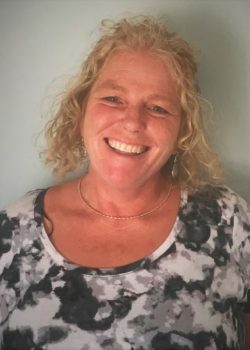 Cindy handles a variety of properties including single family homes and multi-family complexes in Columbia and Sumter, SC and is a certified Property Manager in the State of South Carolina. Contact Cindy at cindy@bridgepointsc.com or call 803-818-3002.